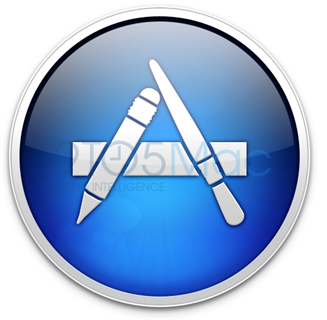 Following the tremendous success Apple saw with the iPhone App Store, Steve Jobs announced the opening of Mac App Store. Mac App Store is the iPhone App Store equivalent for selling and buying Mac OS X software. This is going to be a first for traditional desktop software to be sold this way. And it will be very interesting to see how successful it is going to be. I say this because the traditional software developers have gotten accustomed to selling their software through their own websites or through a few online retailers and fewer brick and mortar stores. And usually they get to take the biggest cut from the sales. Apple though has been taking 30% of the iPhone app sales from developers and are bringing the same commission model of Mac App Store. For a software developer that could be a huge pill to swallow. But, if you have seen the incredible success enjoyed by some of the iOS app developers, this could be a blessing in disguise for some indie developers. The huge cut taken by Apple could be offset by huge number of people browsing through the App Store than the independent developer’s website. Mac App Store is set to open on January 6 and to be available in 90 countries. I am excited to see how it takes off. The Mac OS X Snow Leopard update 10.6.6 added a feature where it will search the Mac App Store for apps to open unsupported files. Also, the new store won’t have in-app purchases or Game Center. 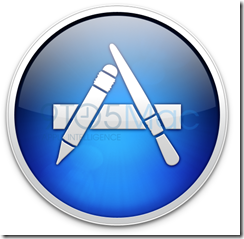 Here is an interesting read – Replacing Apple Downloads with the Mac App Store.